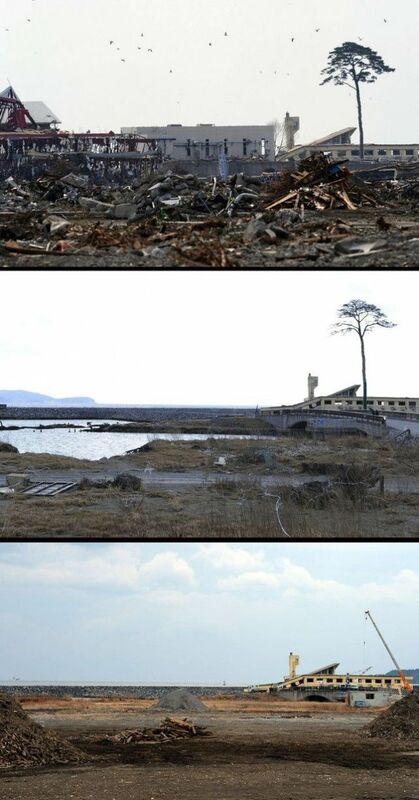 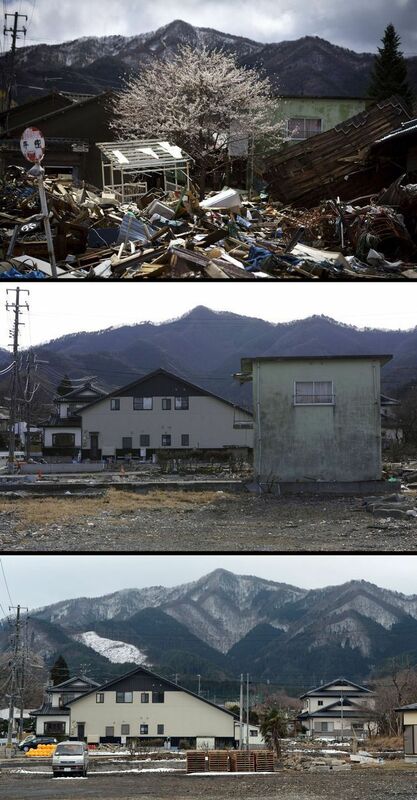 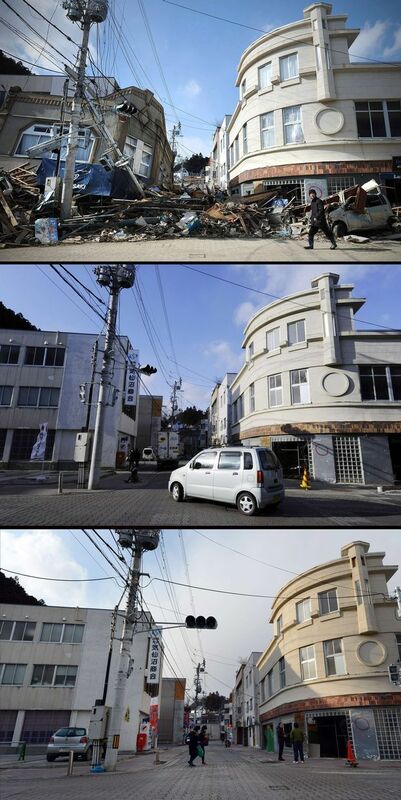 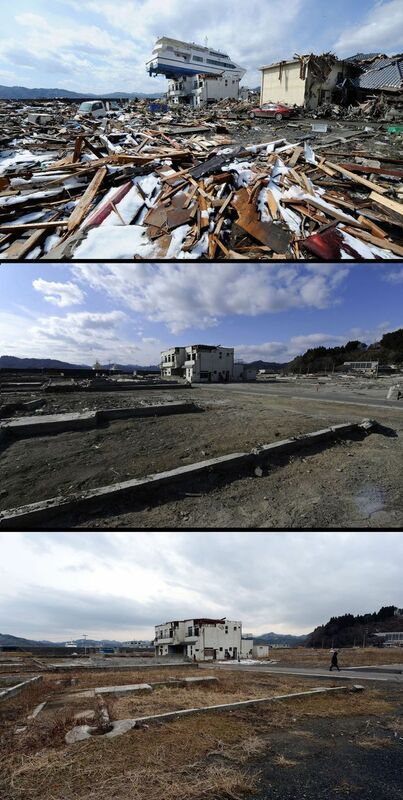 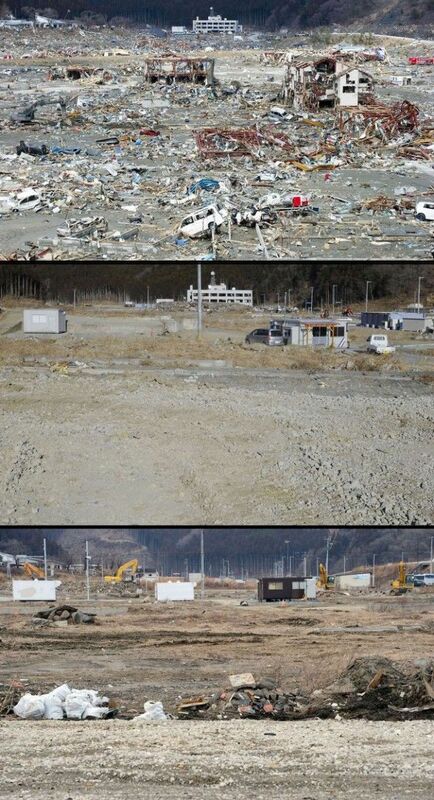 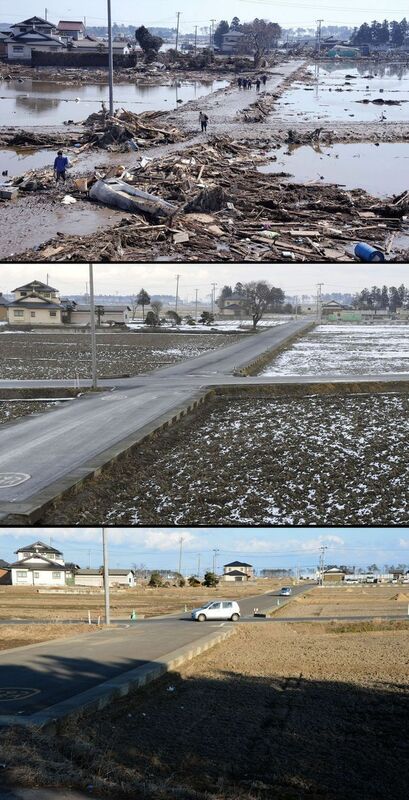 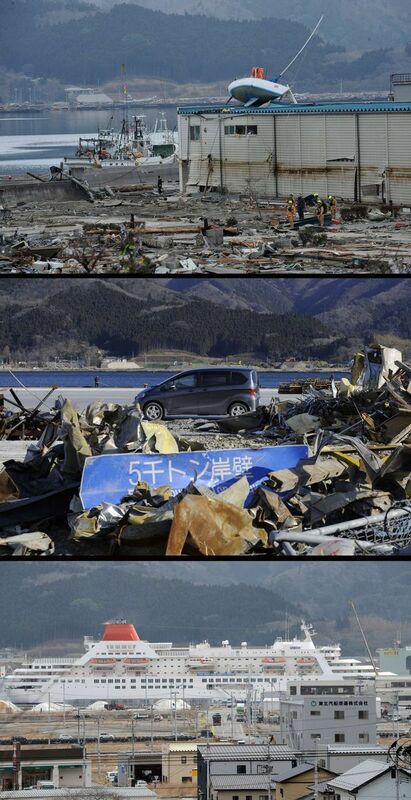 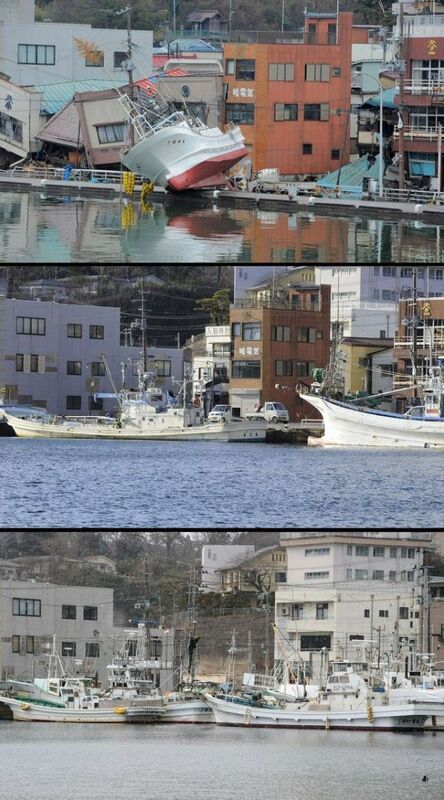 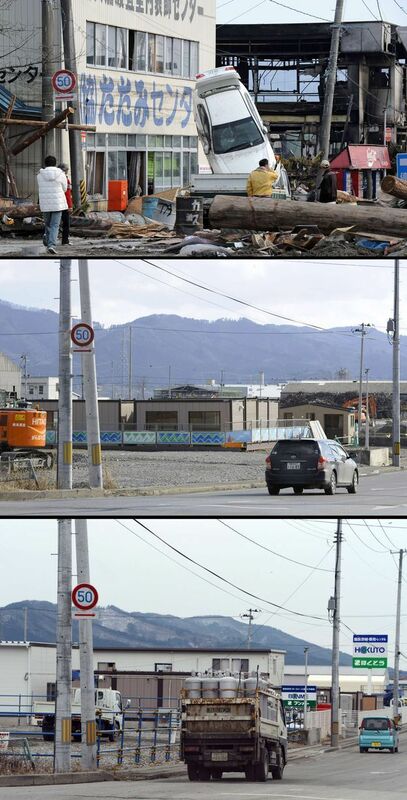 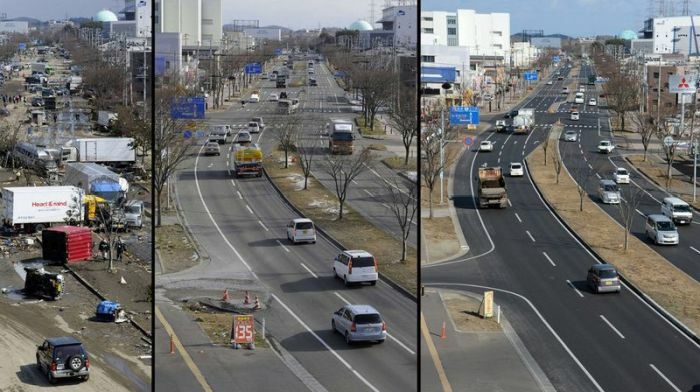 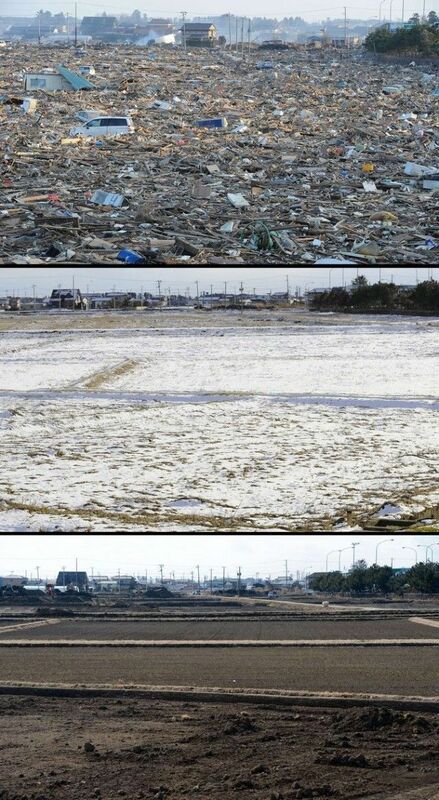 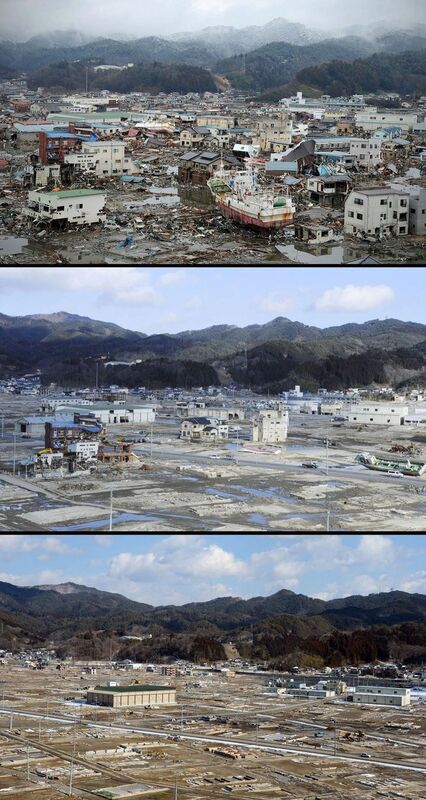 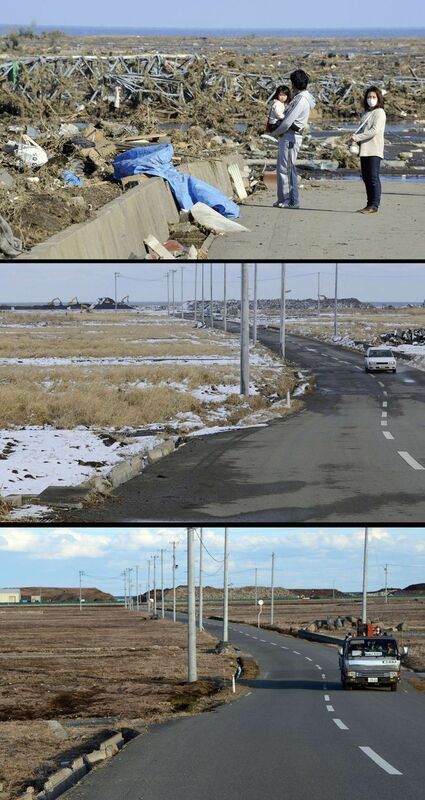 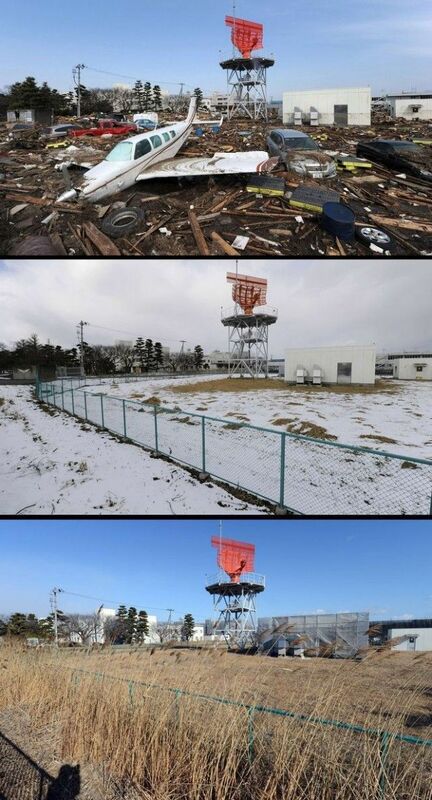 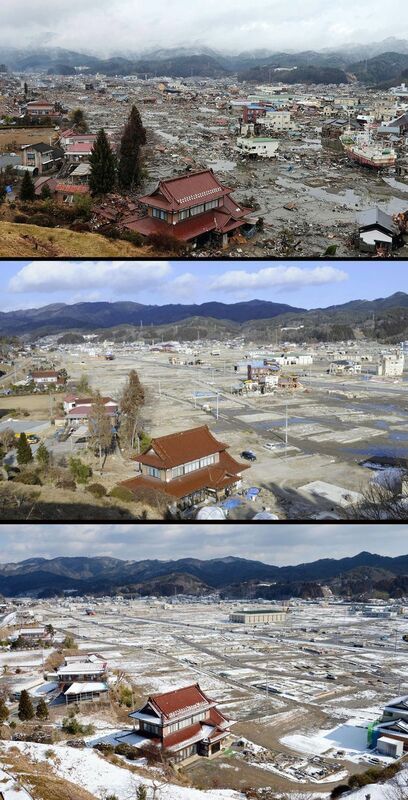 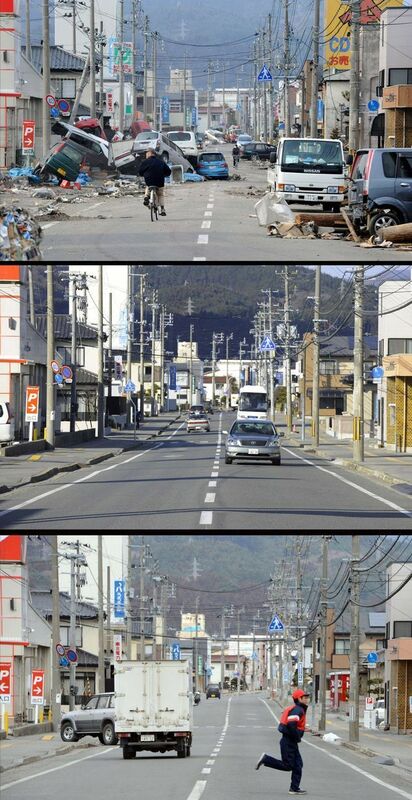 5 responses to "Japan Before and After Tsunami (38 pics)"
You should at least place a date on each photo so people can see what has changed!!! 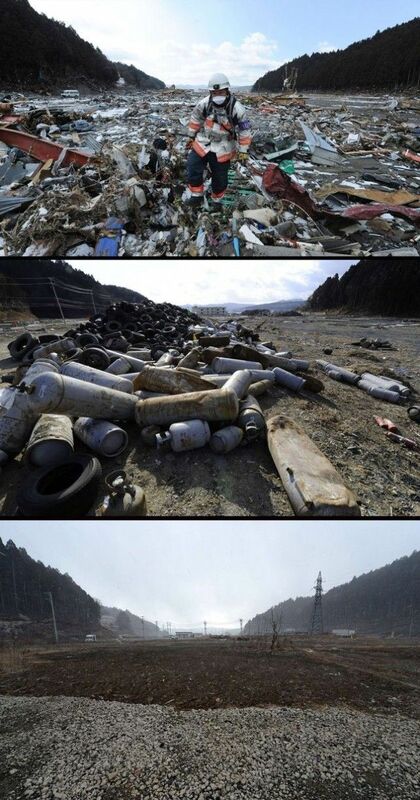 What a mess of pictures this is. 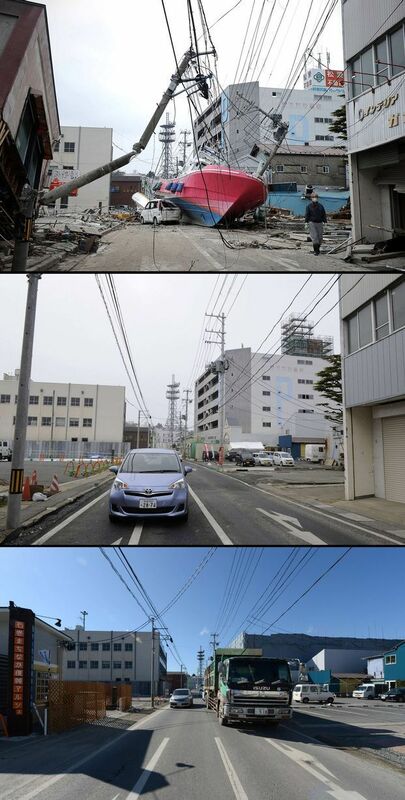 It gave me a headache trying to figure out before-during-after timelines.